The Guglielmo Marconi Airport is situated 6km North West of Bologna city just off the A14. In recent year the airport terminal has increased in size adding extra shops, gates and a larger security area. It now caters for 5 million passengers per annum. 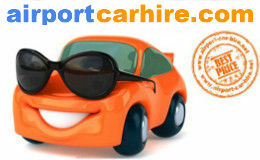 Airport car hire will compare the car hire rates at Bologna from the following rent a car companies, Autovia Hertz, Avis, Budget, Gold Car Rentals, Locauto, Sixt, Maggiore, Europcar and Sicily by Car, to get you the cheapest prices and best deals. 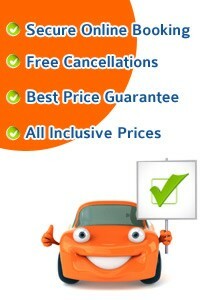 Take this opportunity to get the best car rental deals in Bologna... CHEAPER. The Suite Elite is a 4-star design hotel just outside Bologna's limited-traffic area, 100 metres from the Presidio Ospedaliero Bellaria Maggiore hospital. Parking is free. Rooms come with elegant furnishings, marble or parquet floors, and classic Italian furniture, including a desk. Each room features an LCD TV, Wi-Fi access, and air conditioning. An international buffet is available daily in the Sala Fellini breakfast room. During summere it is served on the Dolce Vita terrace. You can walk to the historic centre in about 15 minutes from the Suite Hotel Elite. The free parking is on a first-come-best-served policy, and free public parking is available just outside the main entrance. Just 150 metres from Bologna Train Station, this design hotel is next to the gardens of Parco della MontagnolaIt offers ultra-modern rooms with free Wi-Fi and a free minibar. Rooms are comfortable and elegant with air conditioning and an LCD TV with satellite and pay-per-view channels. The first load of drinks and snacks in the minibar are free. 4 Viale Masini Design Hotel is surrounded by shops and cafés. It is a 15-minute walk from Bologna Cathedral and the city centre. 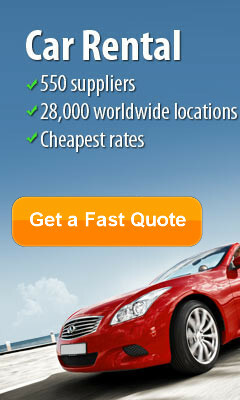 Bologna Fiere exhibition centre is 2 km away. Savhotel is 200 metres from the Fiera di Bologna exhibition centre, and just 9 km from Bologna Airport of Bologna. Rooms feature free Wi-Fi and a 27" LED TV. All rooms of the Savhotel feature ultra-comfortable beds, wooden floors and soft, white bedspreads. Breakfast is a generous buffet. The hotel is a 10-minute walk from Bologna Centrale Train Station. Public buses stop nearby and provide direct connection to the historic centre. Hotel Aemilia is 400 metres from Bologna's Policlinico Sant’Orsola hospital. It offers modern rooms with free Wi-Fi, air conditioning, and high-definition LCD TV with international channels. Your day at the Aemilia Hotel Bologna begins with a large buffet breakfast. Gurmé restaurant serves local specialities and Italian favourites, at lunch and dinner. The hotel features a large guarded garage. The Fiera di Bologna convention centre is just a 10-minute drive away. The Towers of Bologna and the city centre are 15 minutes away on foot. 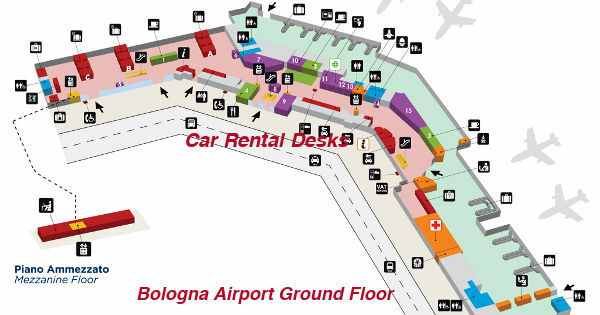 We rented our car in Bologna Airport for less then €7 per day Great value and service. - Jack Appleby / Devon.